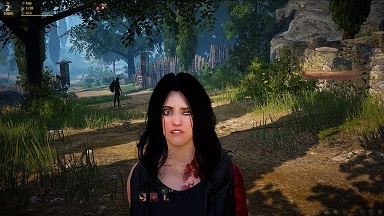 We will be creating a Social Rejects in Black Desert Online! If you are already joining us, or would like more info on the game, I have some resources in this [ forum ] for you. I hope you see you all there! BETA was pretty fun!! !